On the morning of September 8, 2015, Her Majesty Queen Rania of Jordan met with the German Ambassador to Jordan, Ms. Birgitta Siefker-Eberle, and Dr. Michaela Baur, Country Director of German Agency for International Cooperation (GIZ) Office in Jordan and Lebanon at the royal palace in Amman. 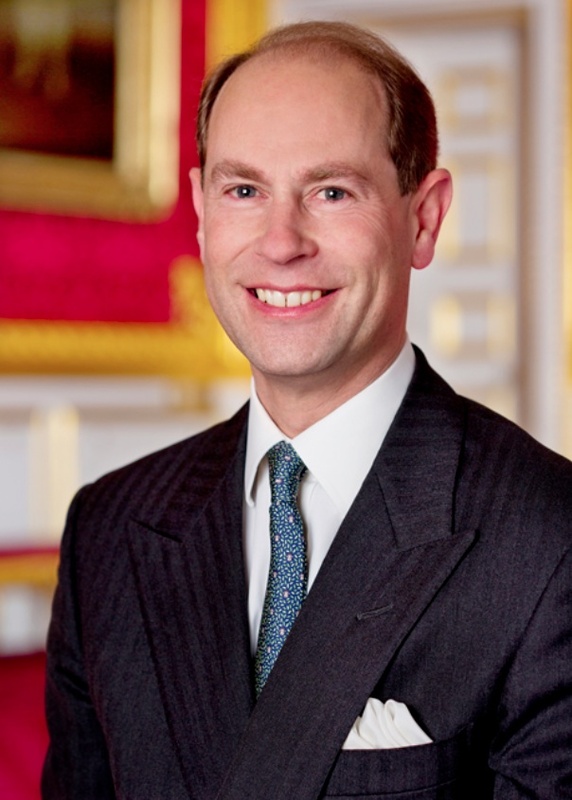 (VIDEO) HRH The Earl of Wessex Opens the Royal Berkshire Fire and Rescue Service Headquarters. 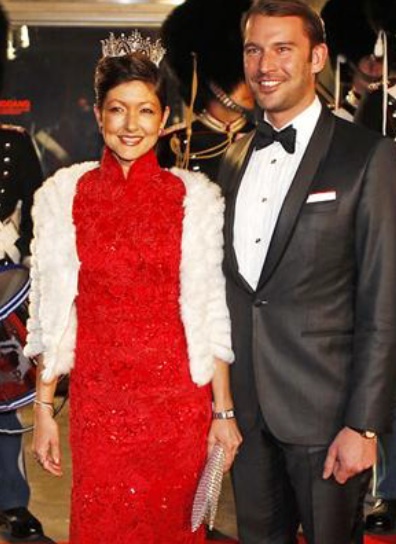 On September 8, 2015, His Royal Highness The Earl of Wessex officially opened the Royal Berkshire Fire and Rescue Service Headquarters in Calcot, Berkshire. 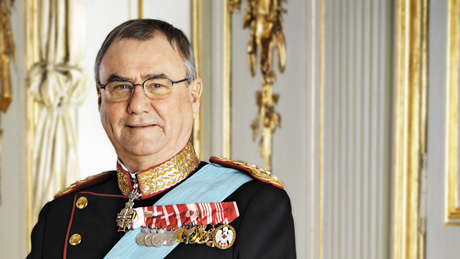 For more information about today’s event as well as to watch a video please click here. HRH The Duchess of Gloucester Opens a New Hospice. On Tuesday, September 8, 2015, Her Royal Highness The Duchess of Gloucester officially opened the new £6 million Sue Ryder Thorpe Hall Hospice in Peterborough. 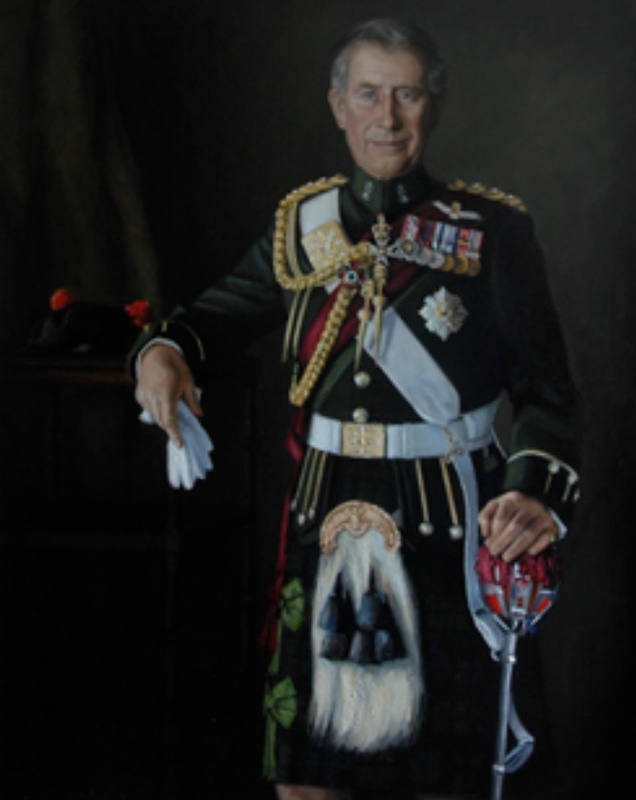 HRH The Duke of Rothesay Enjoys Local Cuisine in Scotland. On September 8, 2015, His Royal Highness The Duke of Rothesay (aka The Prince of Wales) attended The Taste of Ayrshire, an event celebrating Ayrshire produce and local cuisine, at Dumfries House in East Ayrshire, Scotland as part of Scotland’s 2015 Year of Food and Drink. 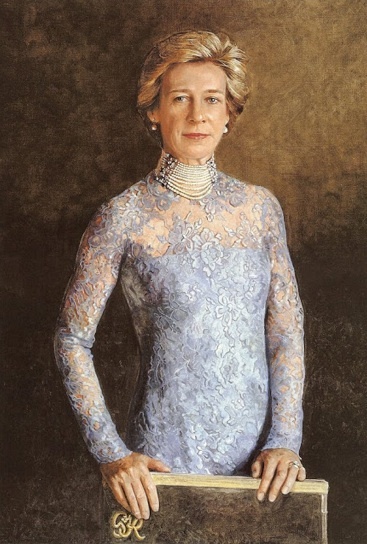 (VIDEO) HRH Princess Beatrix of the Netherlands Re-Opens a Museum. 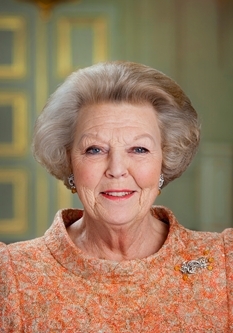 On Tuesday, September 8, 2015, Her Royal Highness Princess Beatrix of the Netherlands re-opened the Nationaal Reddingmuseum Dorus Rijkers (The National Lifeboat Museum) in Den Helder. 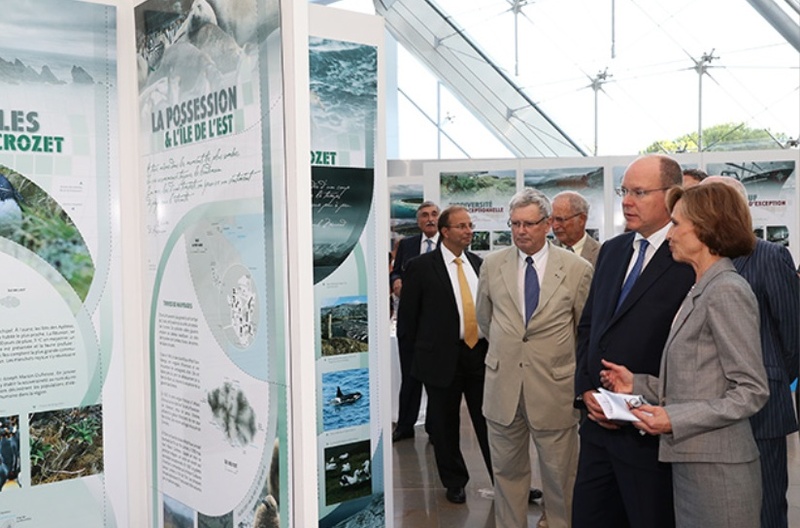 Prince Albert II of Monaco Opens an Exhibition at the Grimaldi Forum. 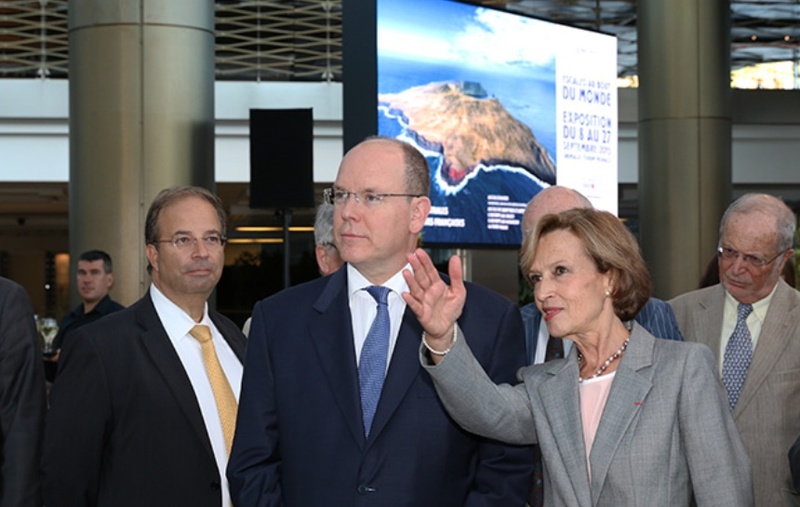 On Tuesday, September 8, 2015, His Serene Highness Prince Albert II of Monaco arrived at the Grimaldi Forum in Monte-Carlo to officially open the exhibition, Escales Au Bout Du Monde: Terres Australes et Antarctiques Françaises. Escales Au Bout Du Monde: Terres Australes et Antarctiques Françaises will be open to the public until September 27, 2015. Admission is free.